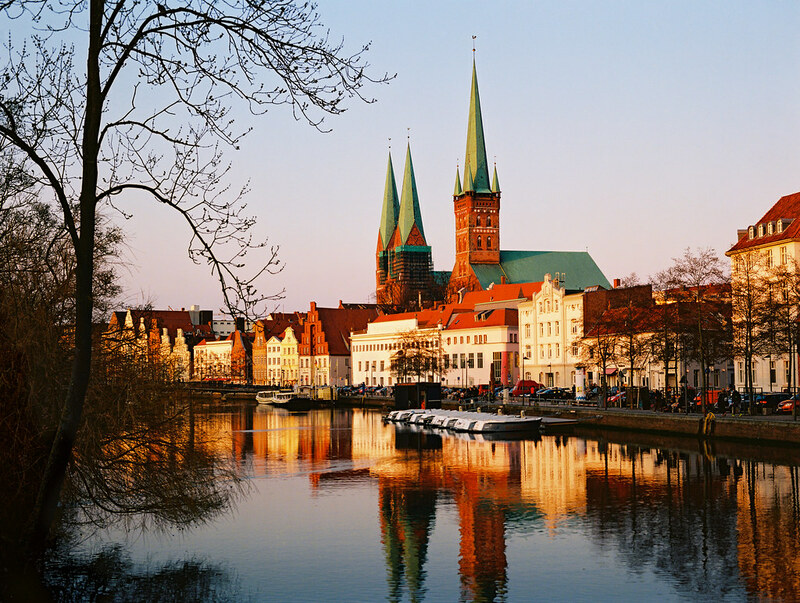 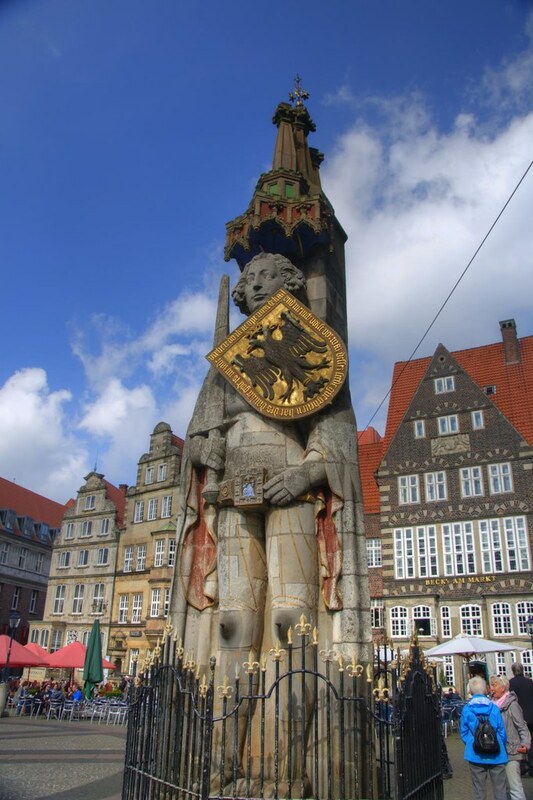 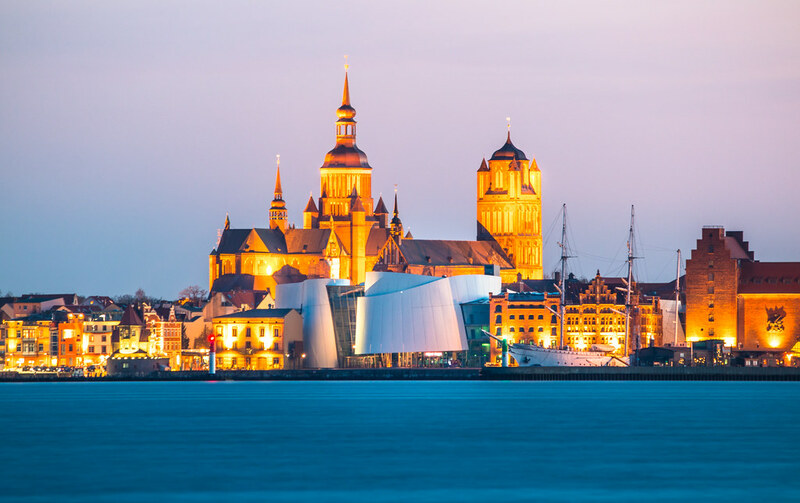 The Hanseatic League was a commercial and defensive confederation of merchant guilds and their market towns. 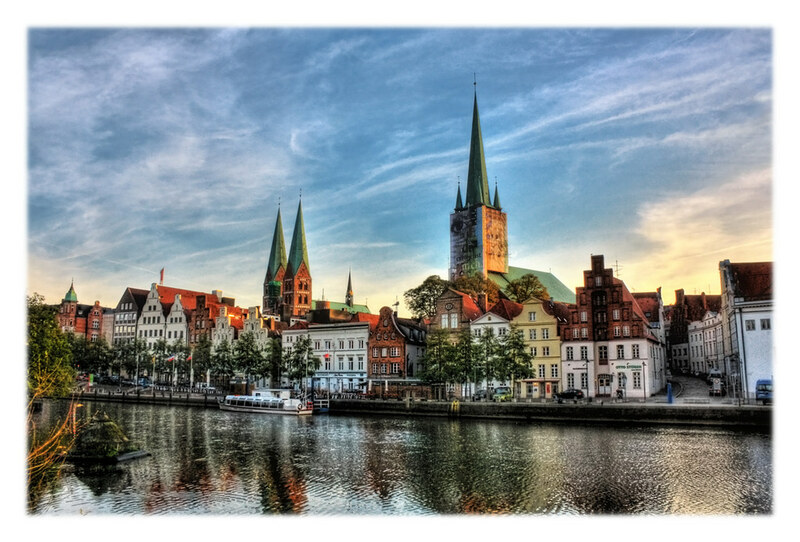 Growing from a few North German towns in the late 1100s, the league came to dominate Baltic maritime trade for three centuries. 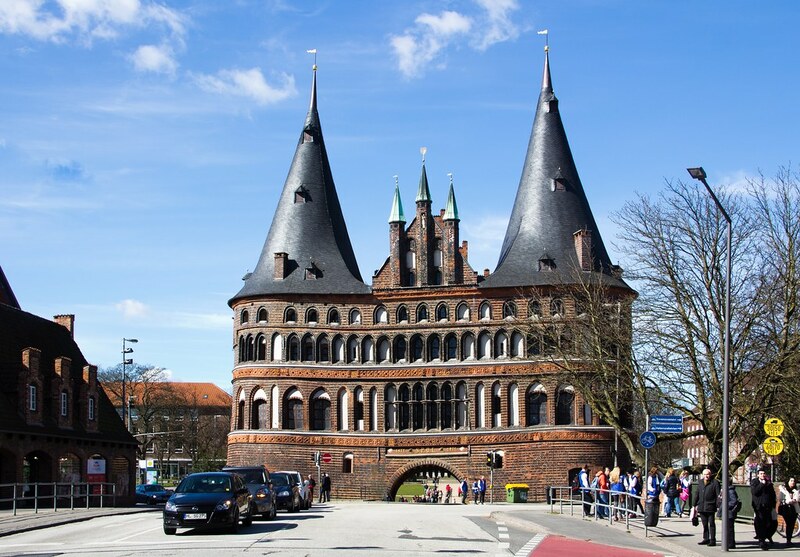 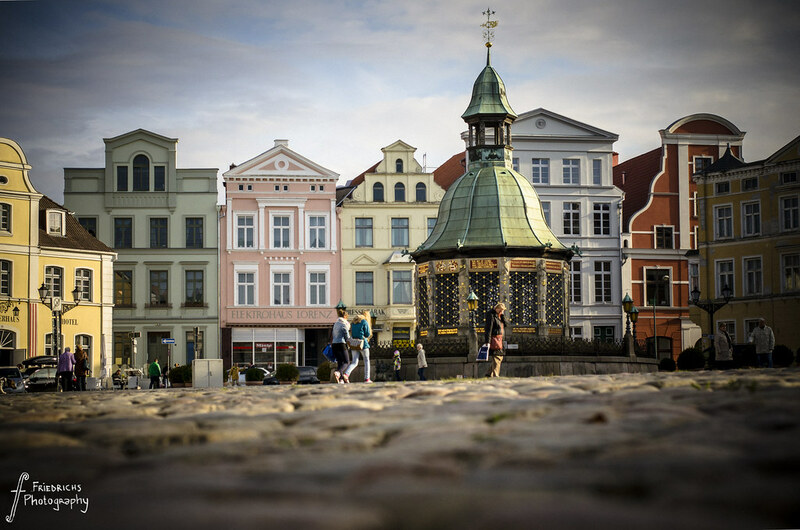 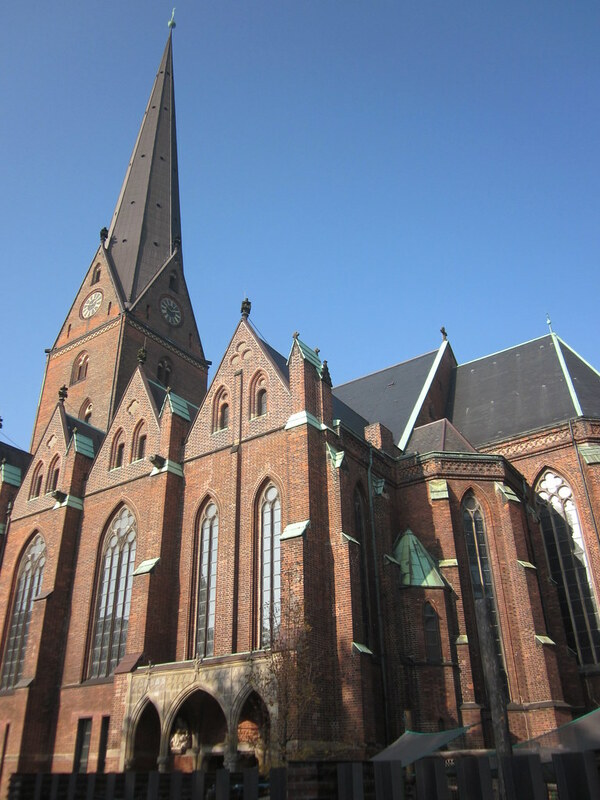 The golden age left many beautiful buildings to the Northern Germany, most of them representing Brick Gothic style. 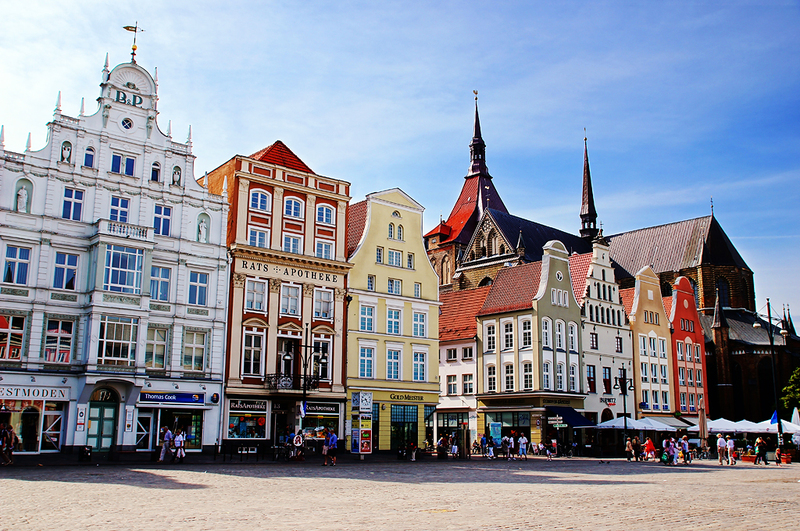 Photo from Flickr, copyright kishjar?